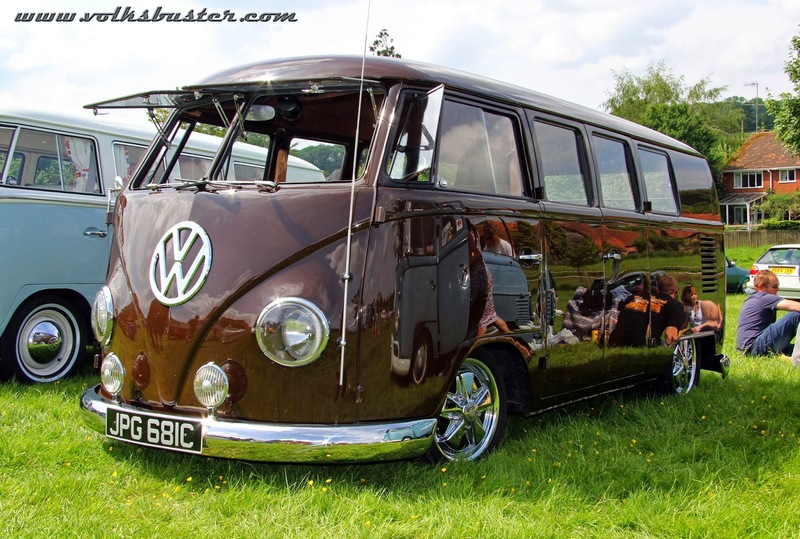 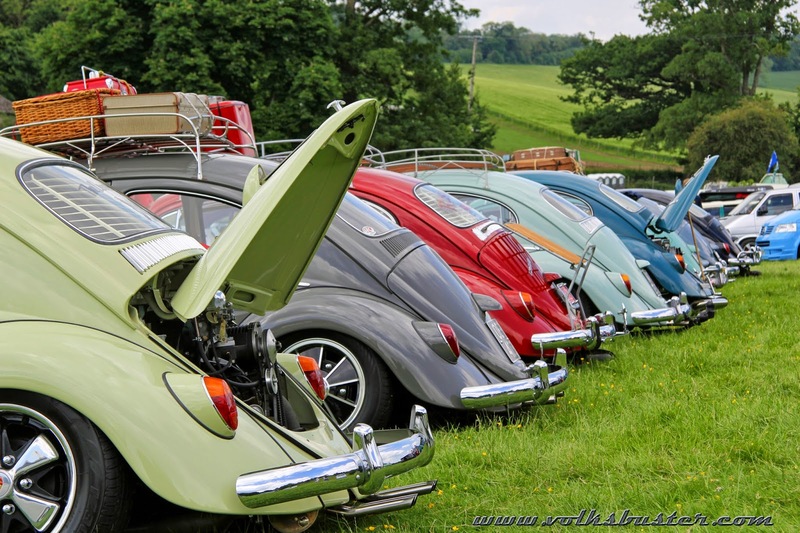 Mrs Volks pointed out at the weekend that we have been going to VW Expo at Stonor Park for at least fifteen years! 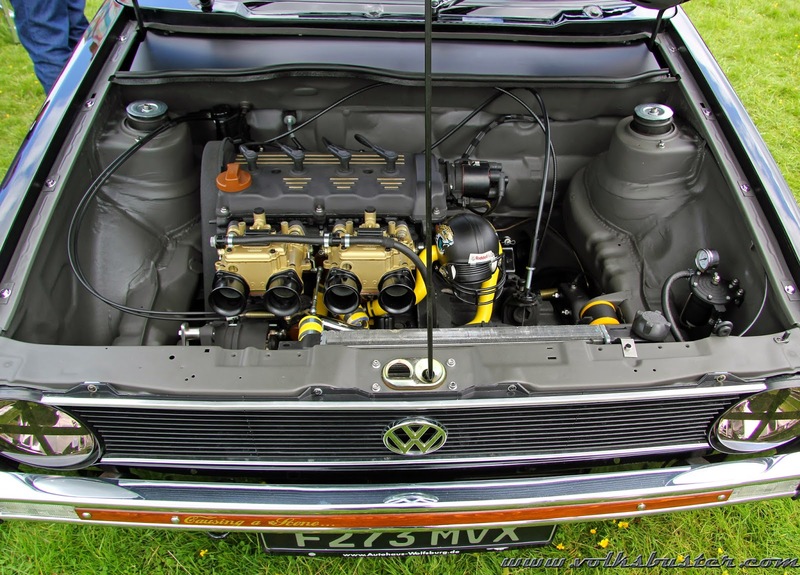 and we never get bored of it. 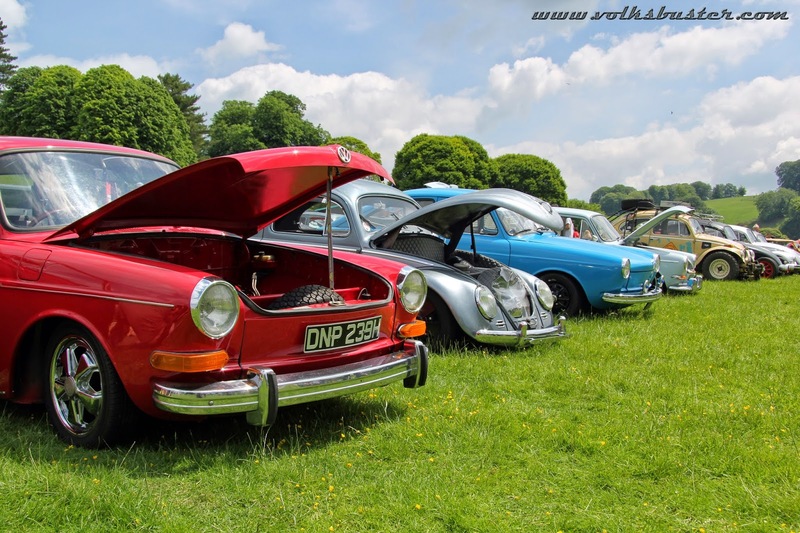 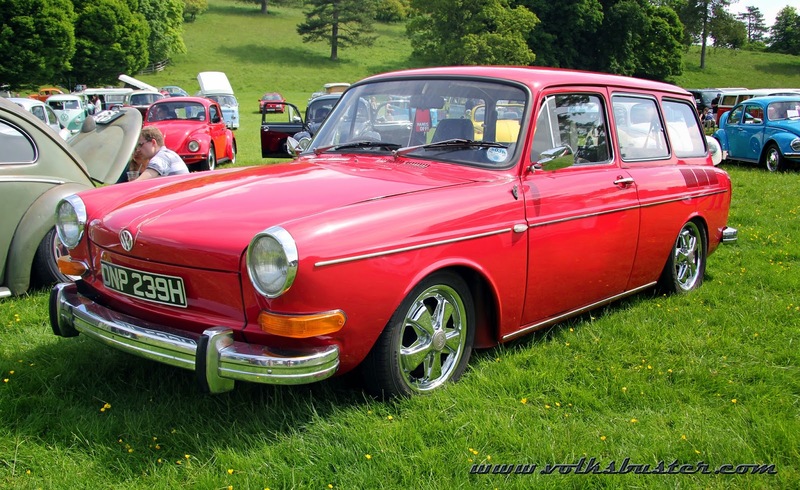 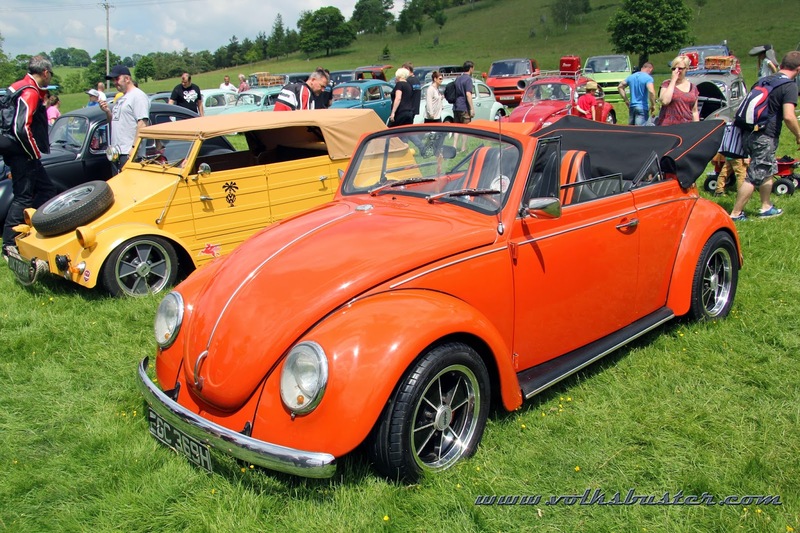 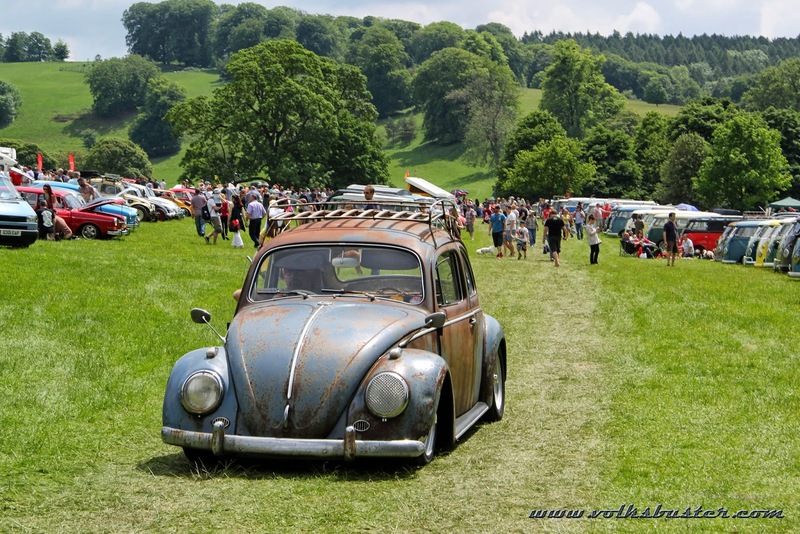 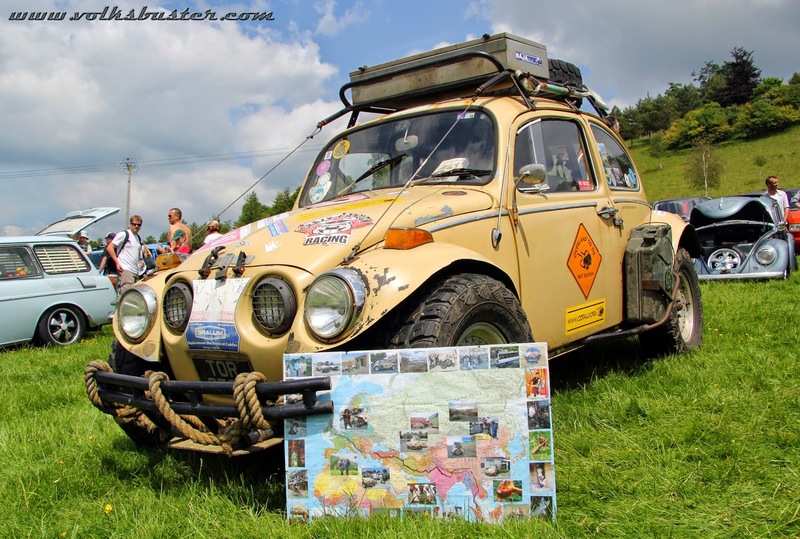 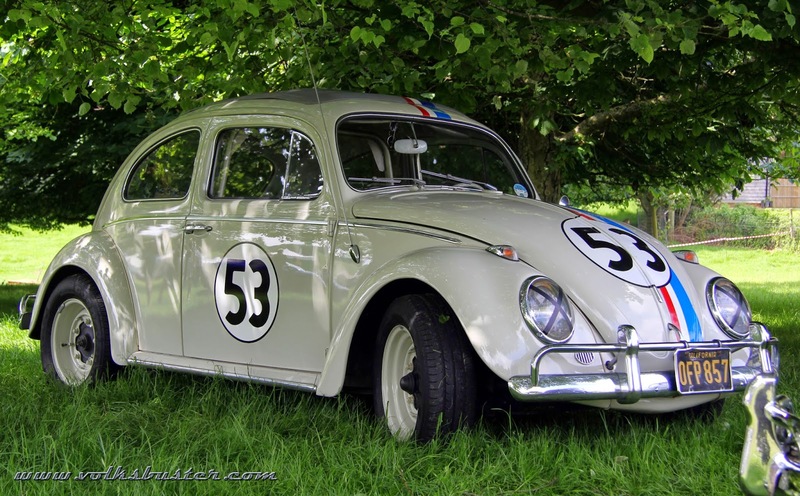 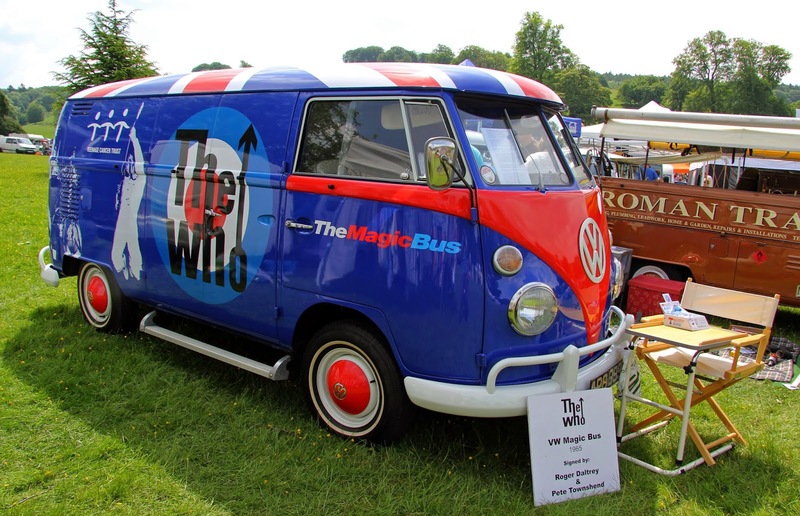 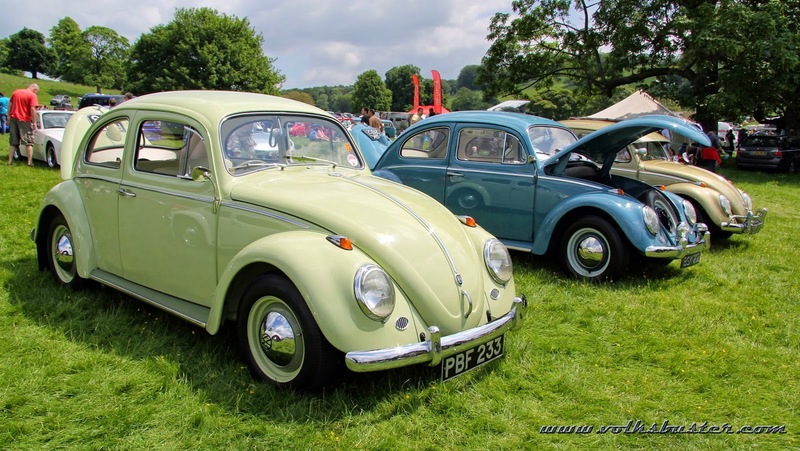 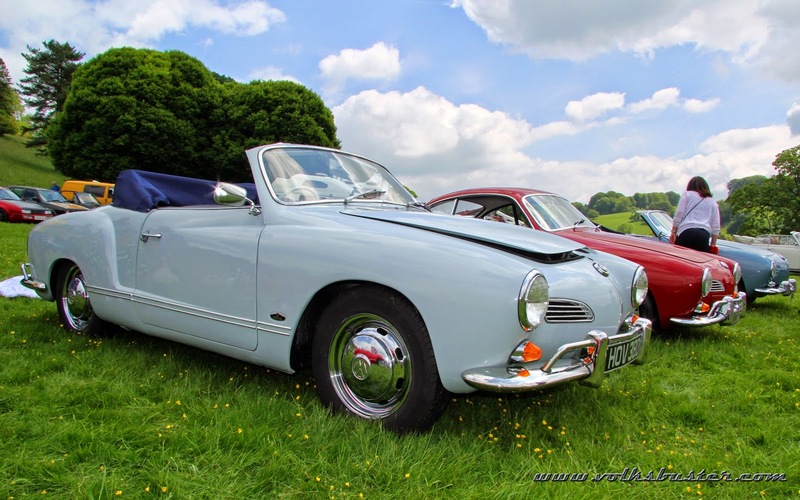 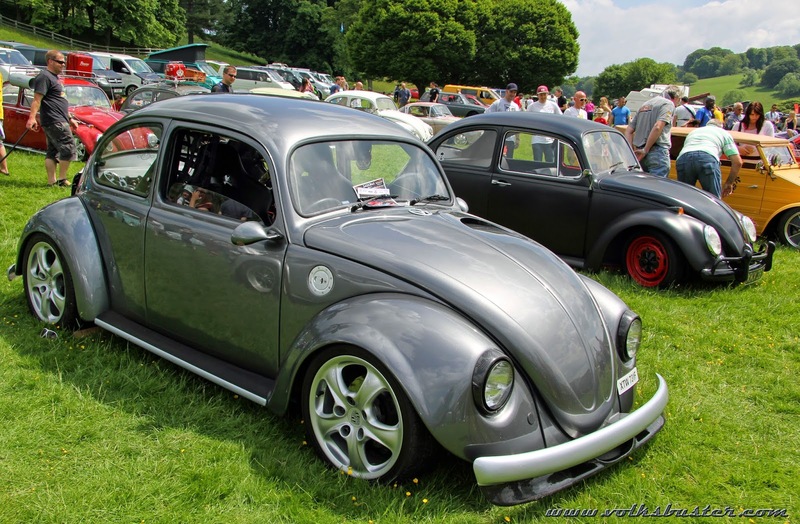 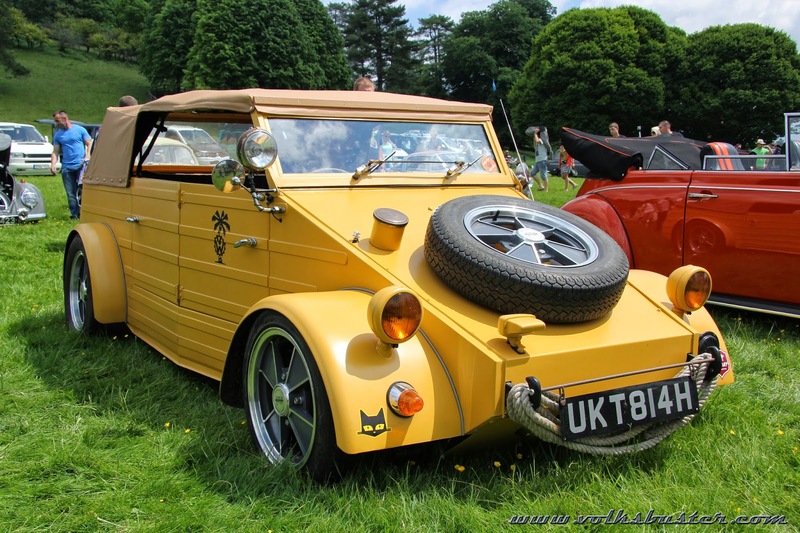 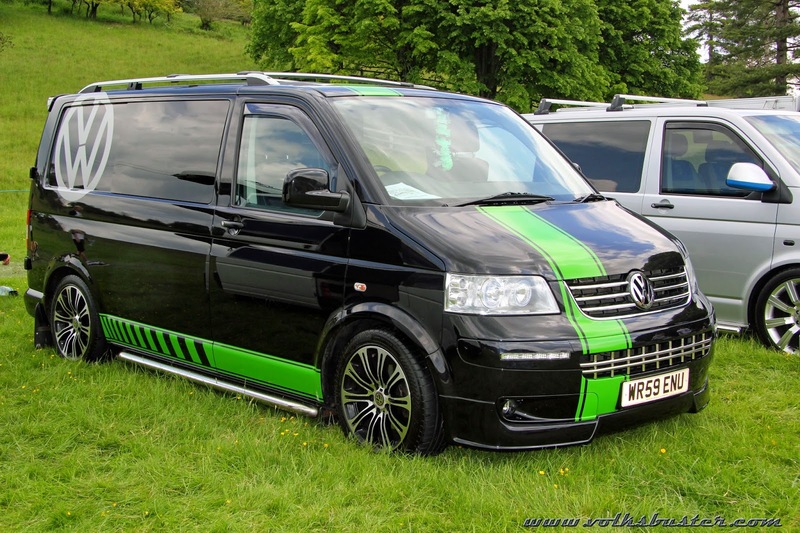 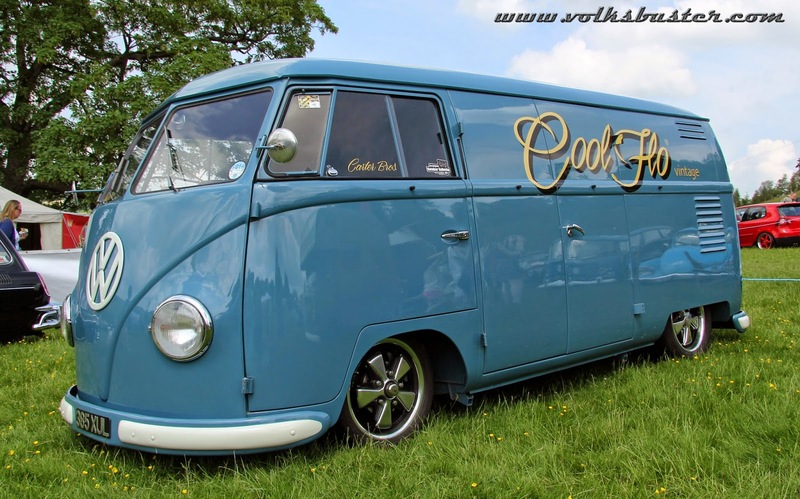 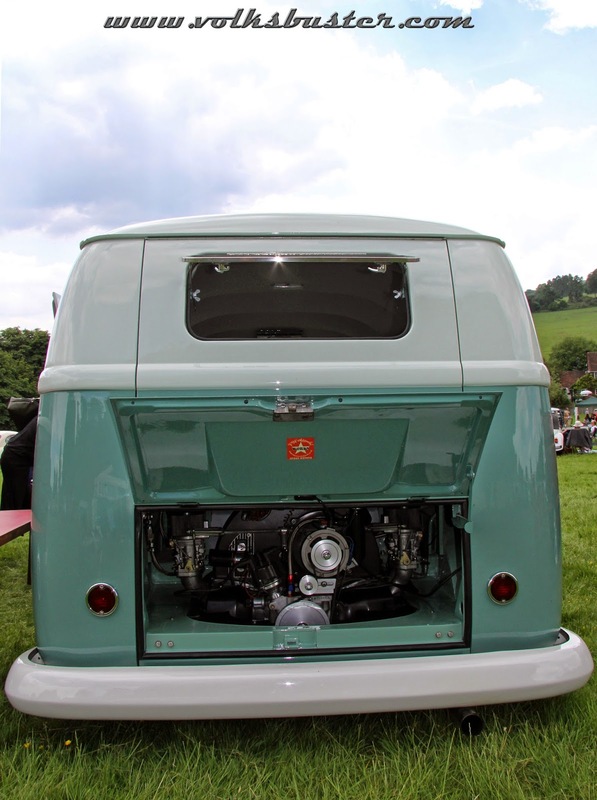 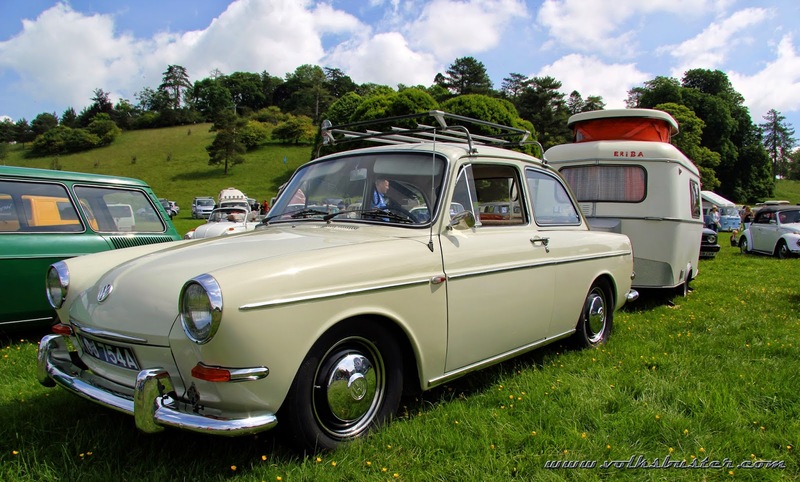 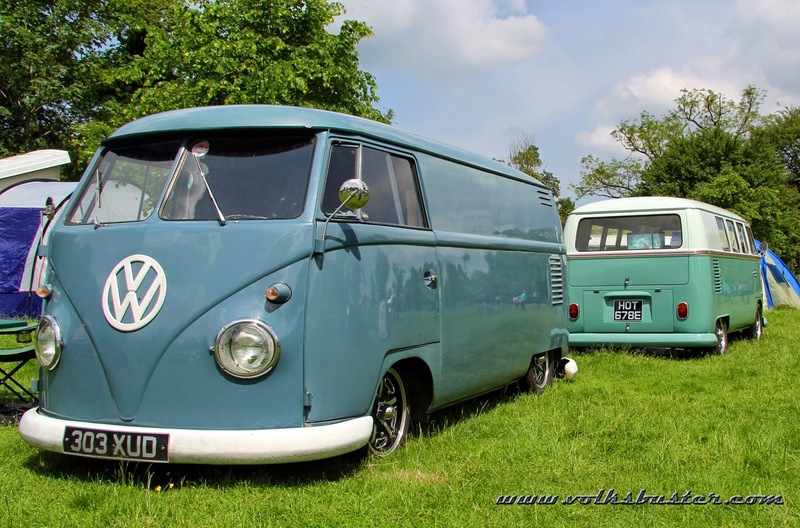 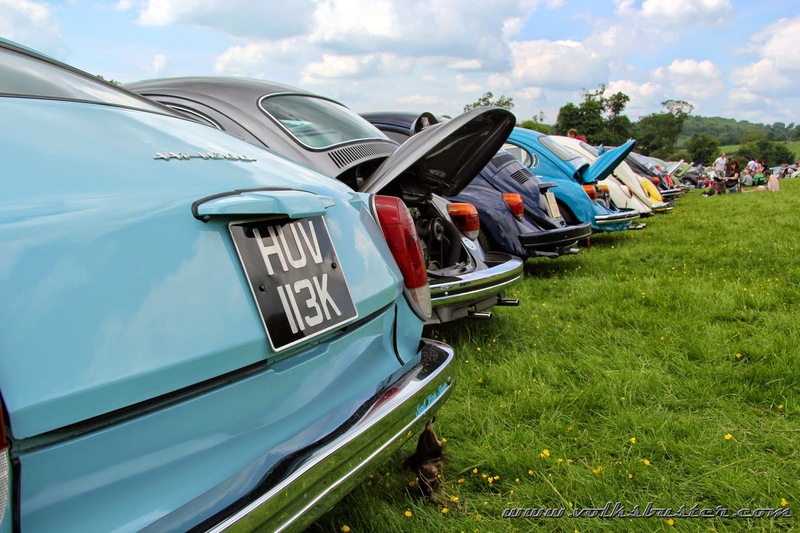 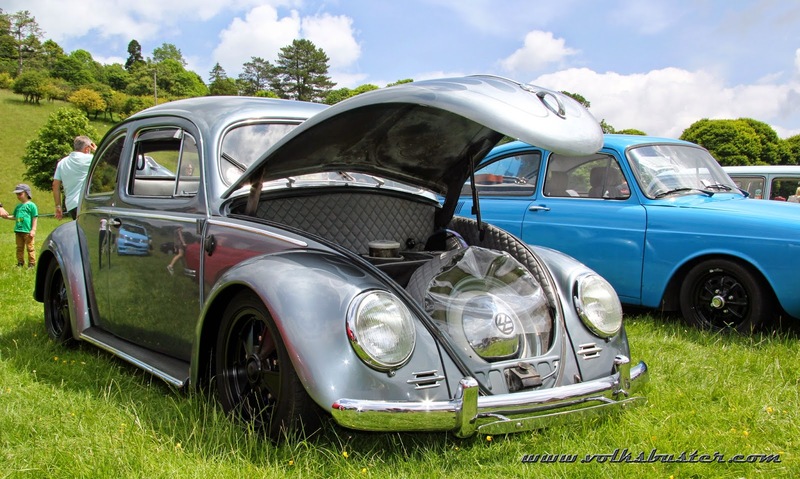 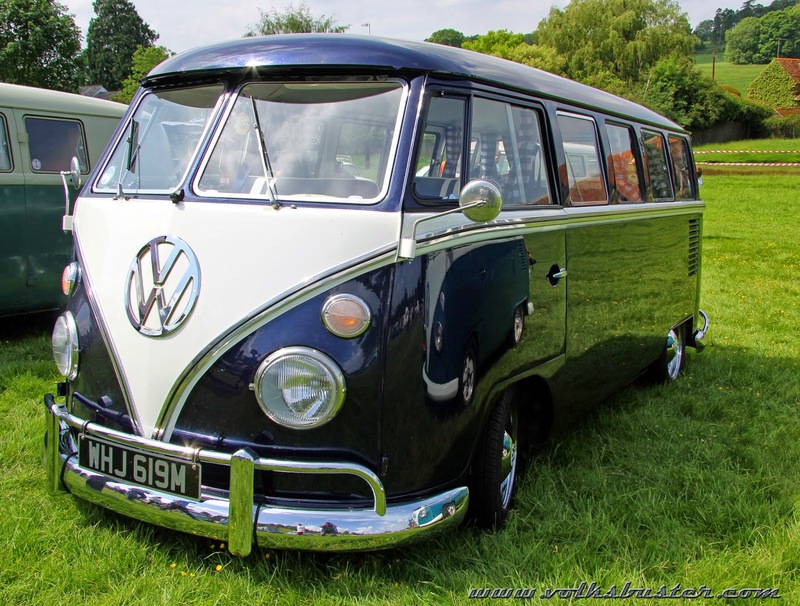 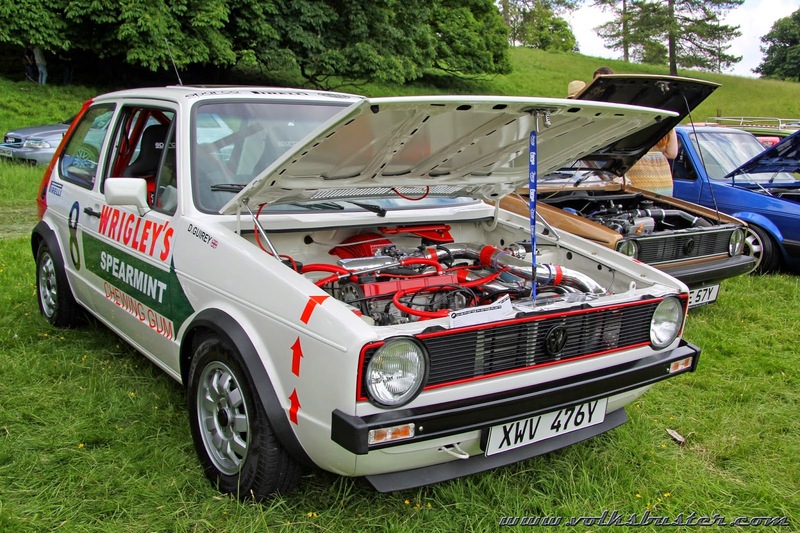 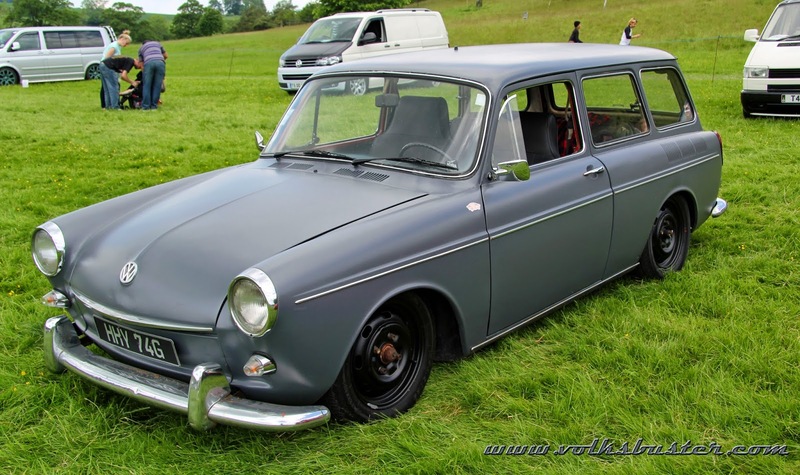 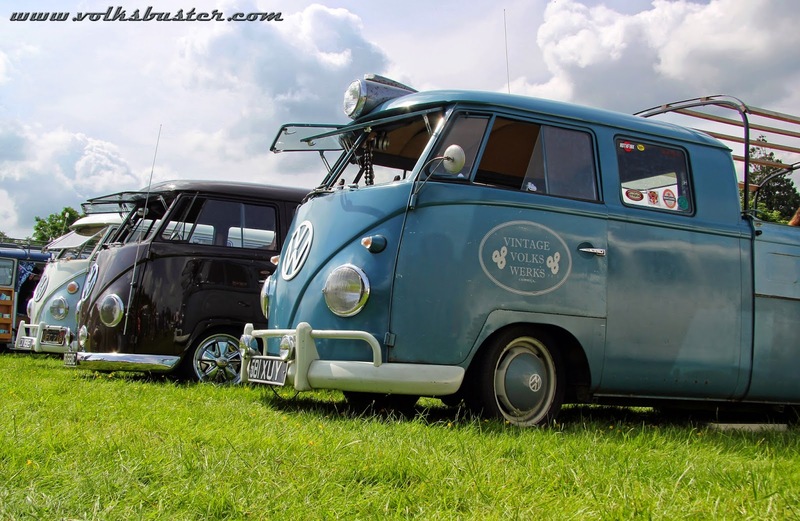 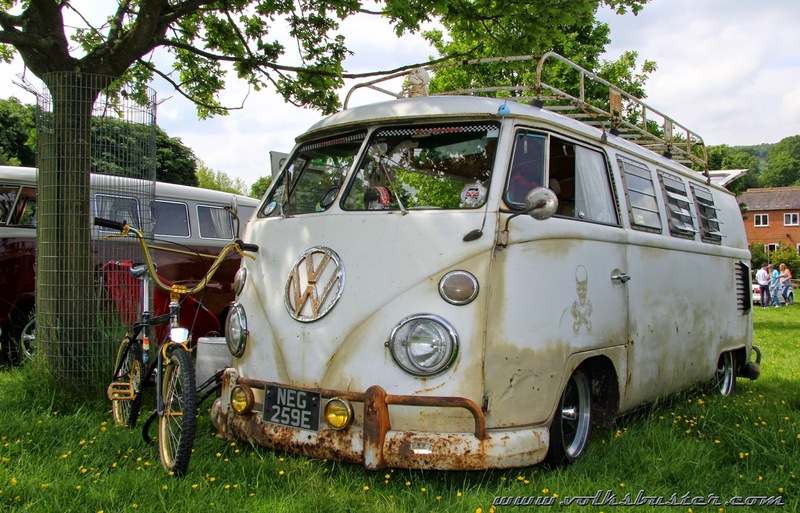 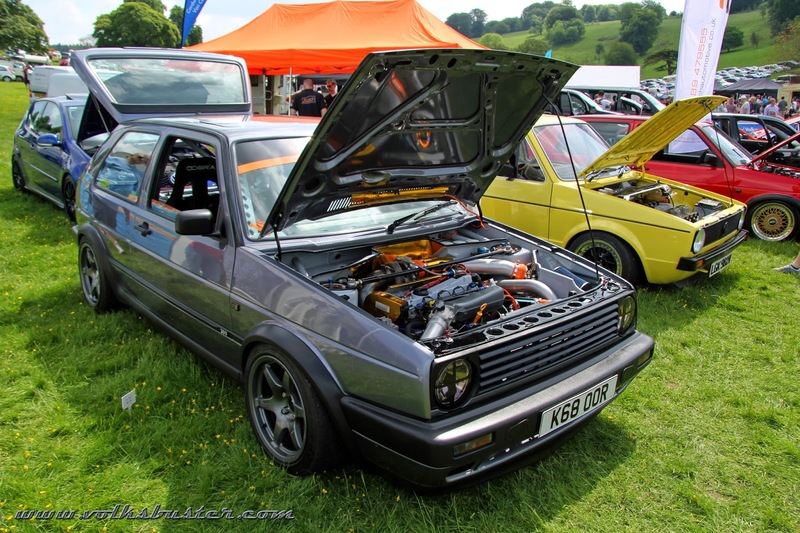 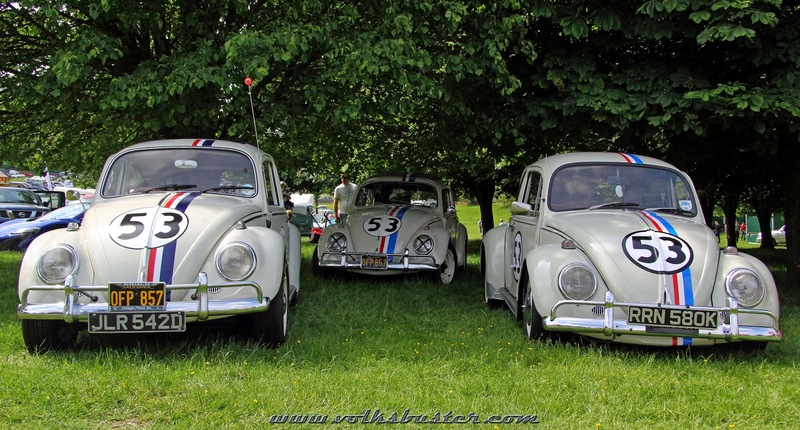 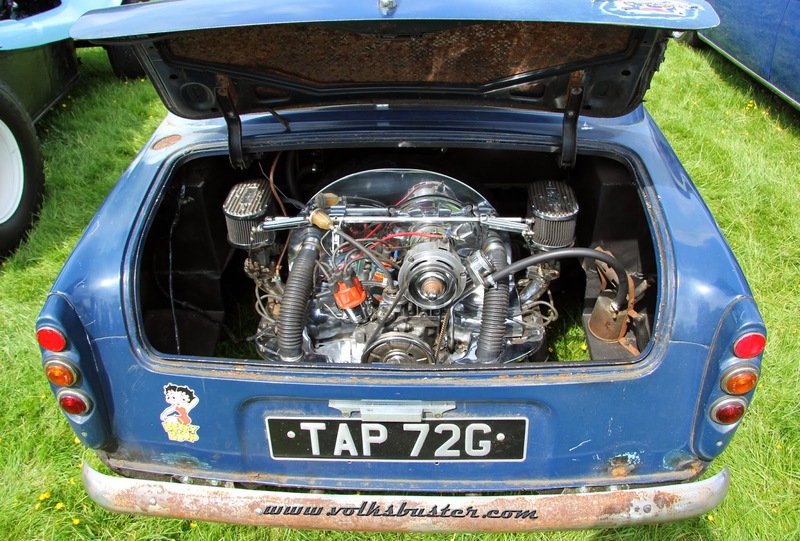 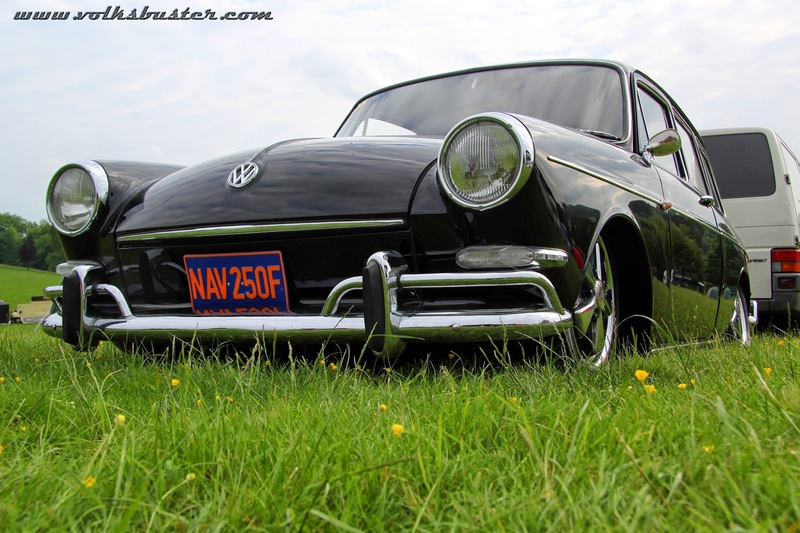 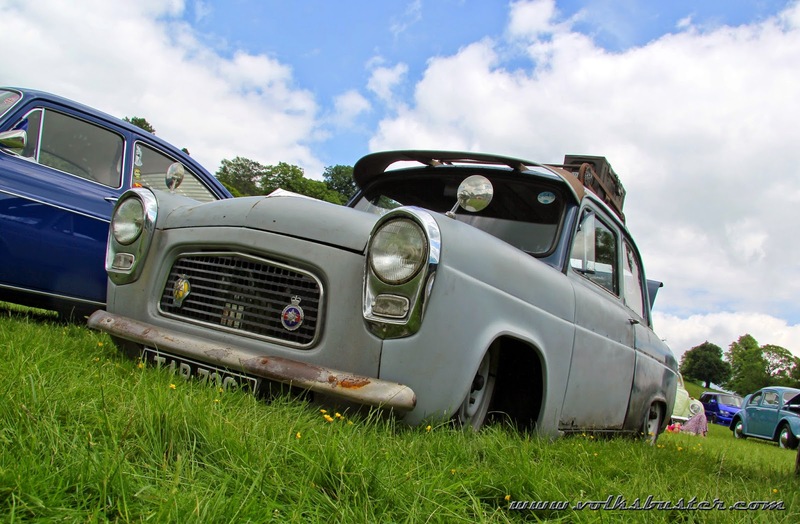 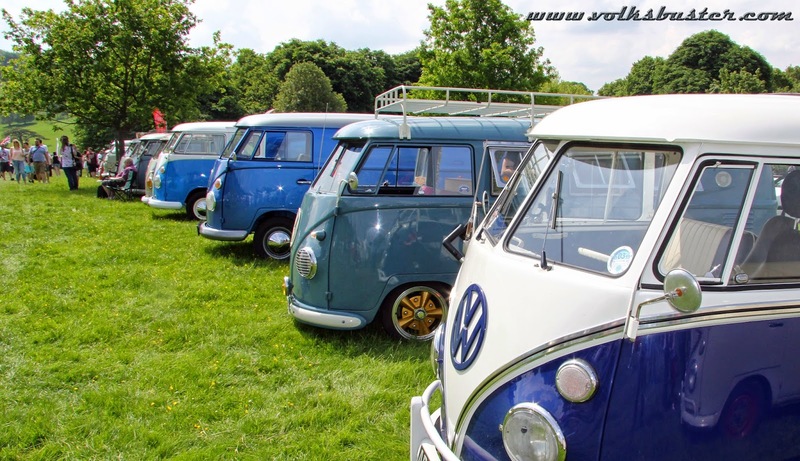 Hosted by the ABVWC (The Association of British VW Clubs) and now in it's 30th year VW Expo is a one day event held in the picturesque grounds of Stonor House, situated in a valley in the Chiltern Hills at Stonor, about 4 miles north of Henley-on-Thames in Oxfordshire. 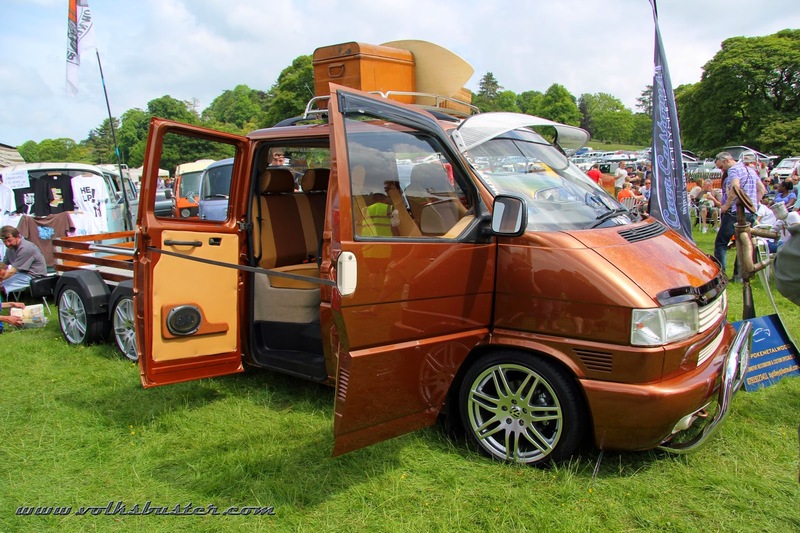 The Concours d'Elegance has 22 classes, as well as the usual classes for modified and unmodified aircooled there are classes for Scirocco & Corrado, Lupo & Polo, Caddy, Transporter T4/5 & LT, Audi & Water Cooled Porsche, the list goes on so the diversity of cars to look at can keep you entertained for hours. 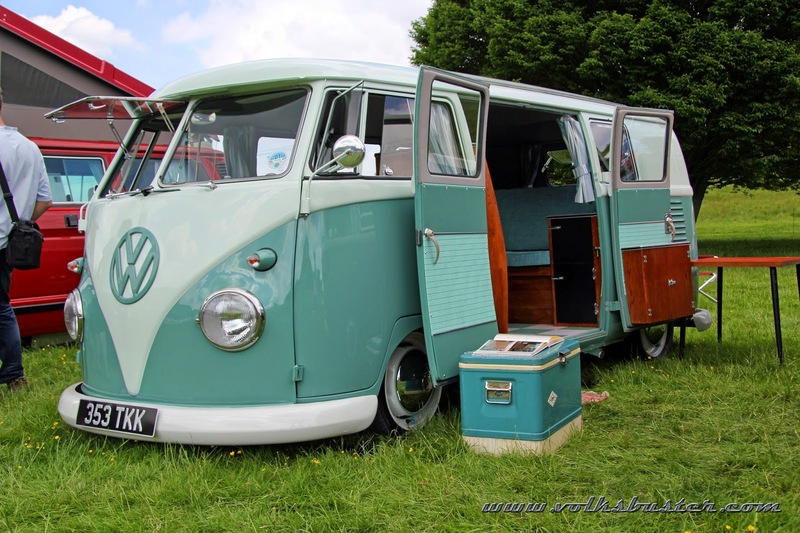 Add to this trade stands and a massive swapmeet its well worth a visit.